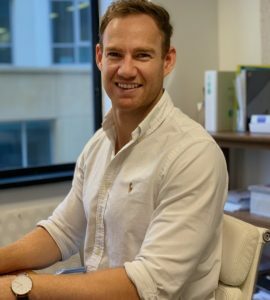 With the release of the newly refreshed online course, we recently caught up with one of our online educators, Michael Allsopp. He talks all about his experiences in the design world and as an educator as well as what he’s most excited about in the course! I began my journey in design almost 10 years ago when I studied and completed a Bachelor of Design and Architecture. Whist at university I discovered the world of interiors and continued to choose only interior subjects for my electives. I continued my studies and graduated with Diploma in Secondary Education (Design and Technology) at ACU. 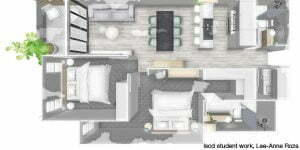 Upon completion of my courses I followed my passion and entered the world of interior design where I have worked on various projects including interior concepts, styling and renovations. Or the last 5 years my focus has been designing custom joinery pieces for both residential and commercial clients within Sydney. This work highlights the importance of material selection, detail in design, budgets as well as the combination of both form and function within built interiors. I feel excited and privileged that I can share my knowledge and experiences of interior design with you all. 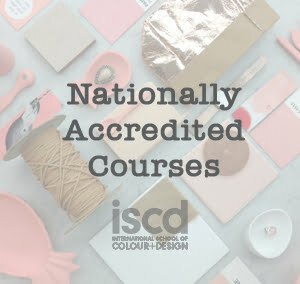 I hope my guidance and ‘tricks of the trade’ will help equip you for your studies and subsequent professional work within the multidisciplinary world of interior design. What do you love about teaching design? One of the most enjoyable parts of teaching is when a student embraces a new skill or tool that you have taught them. They often start off a bit cautious and wary however, after a few attempts, a few misses and some breakthroughs … they GET IT! Thus further helping them on they creative journey! What do you love about teaching online? I love that we have students from all across Australia – in fact the world! 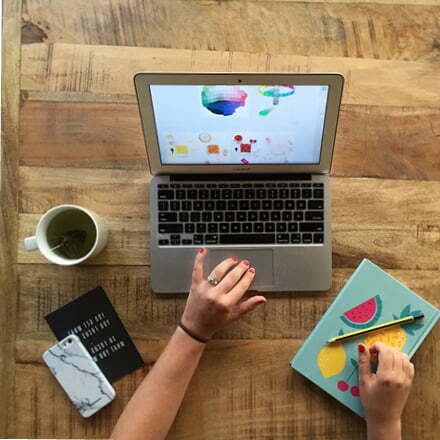 We love hearing and sharing the creative ideas that come from our entire online community. 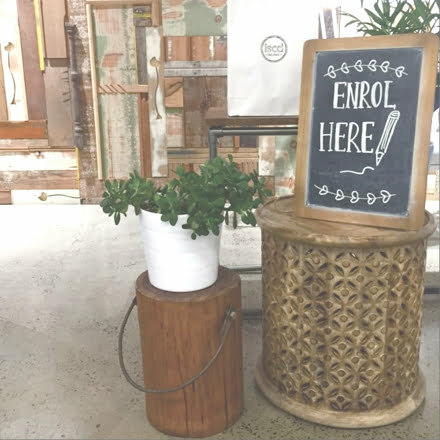 At any one time we could have a student studying in a cafe in Nashville, on a train to newcastle, on their balcony in Hong Kong or sitting under a tree in the Northern Territory. What are you most excited about with the updated course? There’s two things I am most excited about the new course. One being the opportunity to enhance our connection with our students not only through discussion boards and emails but also through online videos. I am also excited about the new content we have been working on which is current, industry reviewed, interactive and delivered in a fun and easy to follow way. What advice would you give to your students whilst studying to get them ready to work in the industry? 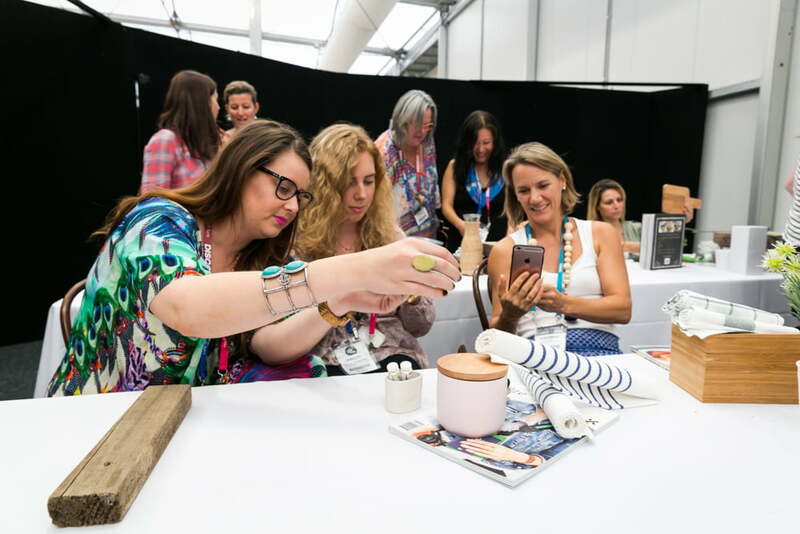 I would suggest immersing yourself within the design world – sign up for newsletters, design blogs, design institutes as well as attending design fairs and trend talks. Plunging yourself into the world of design is the best way of linking your educational experience with your professional. 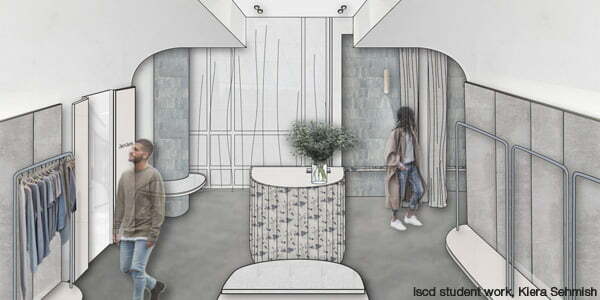 If you want to learn more about studying online with iscd watch our video with online educator Cherie Karlsson as she talks you through the online Diploma of Interior Design and Decoration (MSF50213)* and download the course brochure now!